Soon, LAB 7 will launch! 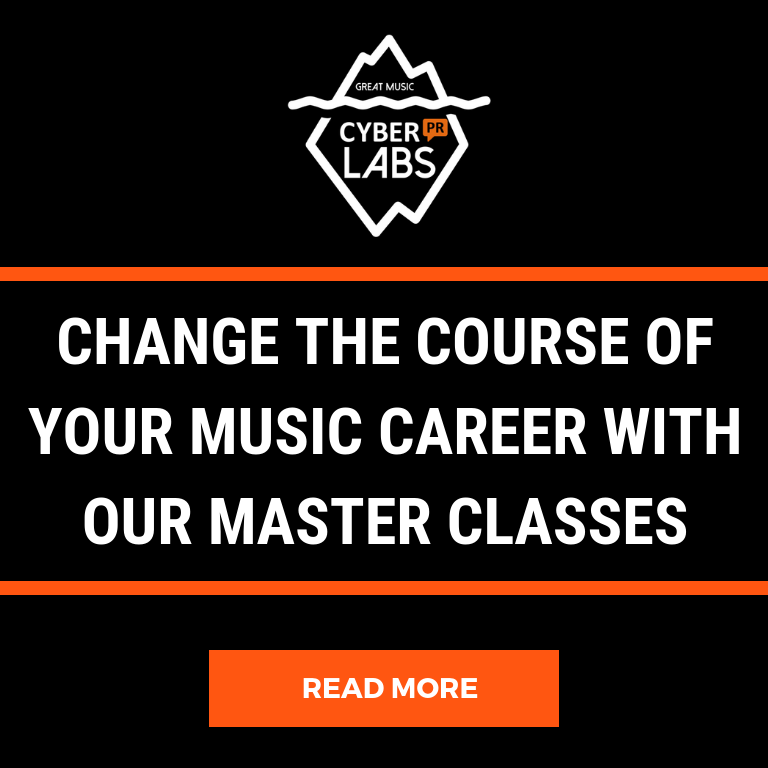 It is a fundamental course for any of you who want to develop or rethink one of the most important aspects of your music career – YOUR MUSIC BRAND. I see newbie and veteran musicians struggle with music brand deeply. One of the reasons is of all the buzz around the world music brand and whenever a word is a buzzword it adds extra pressure and stress. I have seen so many artists get branding wrong. This is because they think it is only about a font or a color and logo and photo. There are quite a few things you need to prepare for when approaching a cohesive brand and some music brand challenges to overcome. But branding goes way beyond these few things. Your brand is how your fan perceives you. I chose the brilliant Bobby Owsinksi to be our LAB 7 teacher because he is a true expert on this subject. 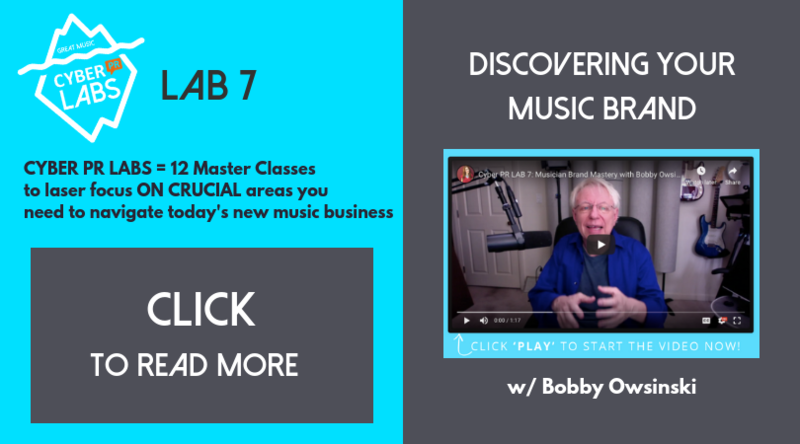 He has been teaching music branding and blogging about it for years. If you have not come across one of Bobby’s articles, books or classes you must be living under a rock because this man is prolific! I interviewed him about the science of going viral – and discovering your music brand so you can get a sense of his thinking and expertise. Enjoy and sign up for LAB 7 here. Tell us a little bit about yourself and why you love working with musicians? I was a pro musician myself for a big part of my career and I still consider myself a musician first and foremost. I’ve been through most situations that players go through, both good and bad. Some things you just never forget! How do you define what a brand is for an artist? An artist’s brand is not only their sound and image, but how relatable they are to their audience and in what way. What do they like about you? Are there noticeable traits that the artist and the audience shares? Do they like or hate the same things? What makes a brand recognizable and timeless? A brand is a promise of quality and consistency. How closely a brand follows that, along with the obvious image aspects like a logo, defines how recognizable it is. You know exactly what to expect when you see the Golden Arches no matter where you’re at in the world. What brand elements should artists have? At the very least, a consistent name, color and font on all online and offline presences, as well as some killer professionally-created photos. What questions should artists ask themselves when trying to define their brand? The simple ones first, like what color and font defines my music? What do I stand for? 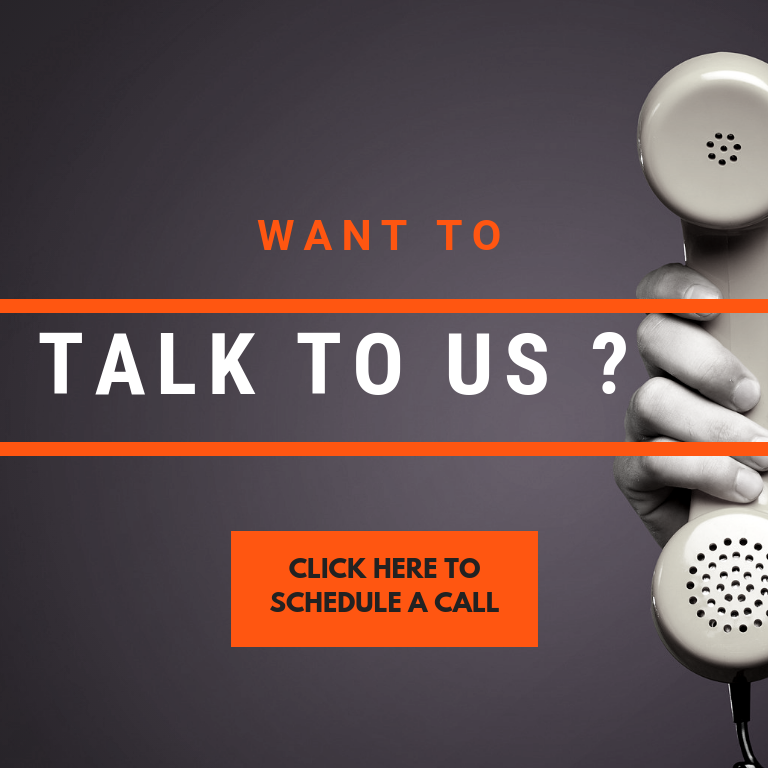 What do I do that my audience identifies with the most? Do I identify with something of my audience? Why are photos crucial to establishing an artist’s brand? A great photo can tell so much about you as a person. When done well it’s a look into your soul, and that’s where your audience can relate to you most. What is one mistake you see artists make when developing their brand? How can they avoid this? The problem is that most artists are not aware of their brand, which makes it impossible to develop. Most that fall into that category feature inconsistent looks across portals and media that confuses the audience. Who are some current artists you’ve seen with great branding? It always pays to look at the biggest artists, because their brand is what got them there. The Katy Perry and Coldplay brands always struck me as particularly consistent. Ariana Grande did an excellent job of undergoing a brand change and development when she changed from TV star to recording artist. Justin Bieber managed to break his brand and then repair it, as did Neil Young way back when. What should artists look for in other brands to find inspiration for their own? Similarity first. If you find a brand that you can identify with, there might be elements of it that you can borrow, or at very least, learn from. How can an artist make a video go viral? You can’t really make a video go viral, at least not without a lot of money involved, but you can make it more easily found. A great, descriptive title, as much of a description as you can type, and accurate tags go a long way when it comes to people finding the video. How does Social Media tie into a brand? Once again, a consistent look across all platforms is essential. That means posts, videos, and profiles. Your new book, The Music Business Advice Book, is a compilation of tips from 130 top music professionals. What was one piece of advice they gave you never thought of or found most impactful? The quote that hit me the hardest is from producer Joel Hamilton, who said, “People drive long distances and pay great sums of money to be in the presence of confidence.” I love that quote.